Some things are inevitable, like ageing – but we’re all looking at ways to turn back the clock and protect our skin into the future. There are tonnes of products out there that claim to improve your skin quality and integrity, but are they all effective? At Good Skin Days, we only recommend tried and tested brands which produced noticeable results – these are often called ‘Cosmeceuticals’. So what exactly are cosmeceuticals and what can they do for your skin? They say Cosmeceuticals walk the line between cosmetic and pharmaceutical products; hence their name. They are products that contain botanically-derived, active ingredients that change the biological structure and workings of your skin. They don’t just make your skin look and feel better temporarily, but create changes in your skin that last into the future. We use several brands that we trust and that provide known results for our clients, these include the iS Clinical range and the Heliocare sun protection range. Due to their chemical make-up, Cosmeceuticals are more effective at combating specific skin conditions such as Acne, Rosacea, Hyperpigmentation or severe dryness. What makes Cosmeceuticals better than high street skincare brands? In short, their larger percentage of active ingredients. While lots of cosmetic products available on the high street claim to use scientific ingredients such as peptides and antioxidants, most of them don’t contain a large enough percentage to make a difference. Cosmeceuticals do, and therefore are able to reach deeper layers of the derma (skin), making noticeable improvements. Whilst the ingredients found in Cosmeceuticals are stronger than in your day-to-day supermarket cleansers and moisturisers, they are not as strong as pharmaceutical products such as steroid creams, meaning they don’t require a medical prescription. This being said, we always recommend a skin consultation with a member of our team to help you find products with the right active ingredients for your skin. When you use the right Cosmeceuticals, you can be certain that your skin will improve noticeably, without the risk of major side effects linked with regular use of certain pharmaceuticals. Everyone can benefit from upgrading their supermarket-brand cleanser to our iS Clinical Cleansing Complex. And we find that once our clients try them, they’ll never use anything else! Even in younger people (18 and over), cosmeceuticals can act as a preventative measure from ageing and sun damage. A popular choice for all ages is the Heliocare 360 SPF 50 Gel – a lightweight sun cream for use all year round. It will protect your skin, and give it that glowing look whilst providing it with all the botanical ingredients it needs to maintain skin health. Improve long term skin health. 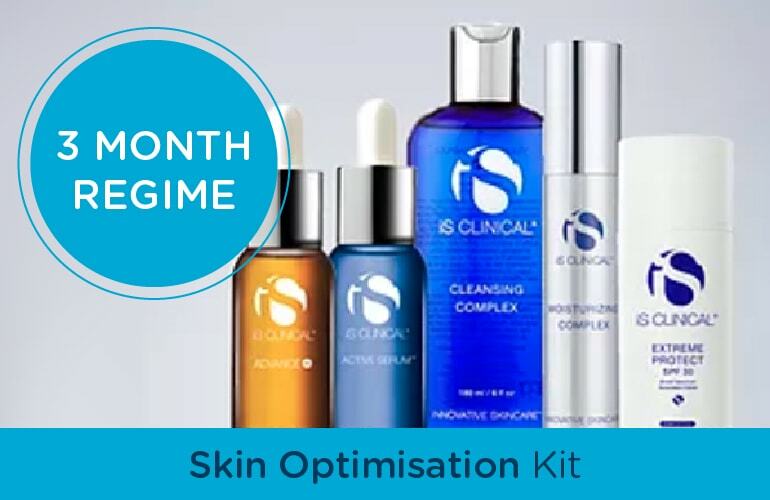 Our skincare experts can help you with a personalised skincare plan. 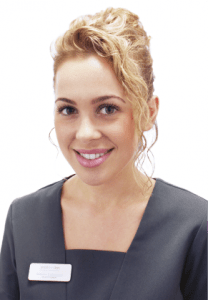 We offer all skin consultations for free, and will advise on the best product or course of treatment for your skin. In order to get the desired results, it’s important that you regularly adhere to the recommended skincare regime. For some time, iS Clinical has made our favourite serums, gels and complexes for use at home. 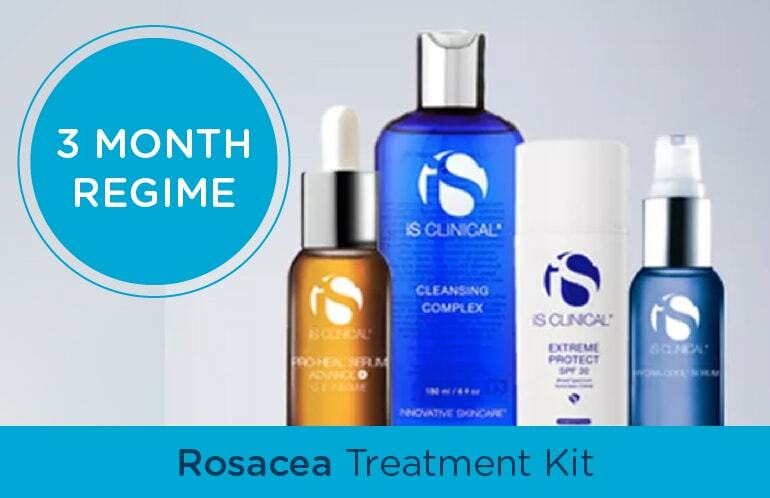 They also take the guesswork out of planning your skincare regime by putting together four step kits to treat common skin conditions. 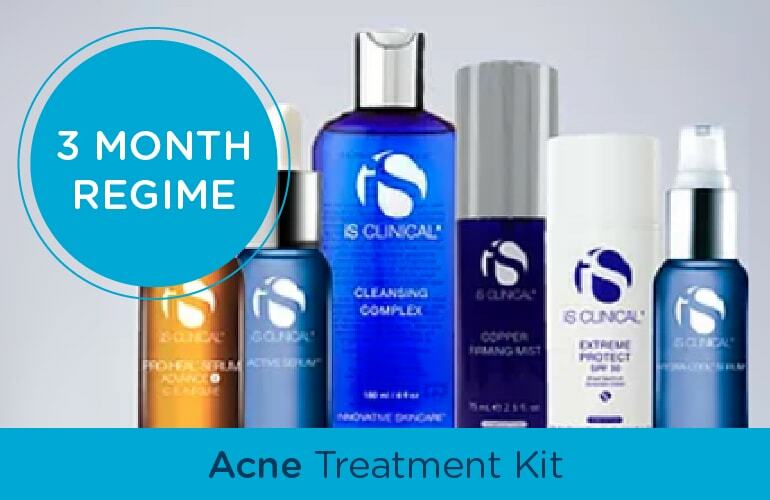 Clinically proven and highly effective formulations, these home care systems are designed to treat medical skin conditions such as Acne, Acne Scarring, Hyperpigmentation, Scar Management and Rosacea as well as offering exceptional results with Anti-Ageing and skin improvement. These skin care routines are easy to follow, and deliver results in four simple steps.